Warthog Heavy Duty Axles are made of industry-leading chromoly steel, along with enlarged shafts and CV joints to achieve optimal strength. The Superior Induction Hardening process has been applied to all major components to give extra durability. CNC precision machined CV joints filled with top-notch moly grease provide low friction and smooth motion. 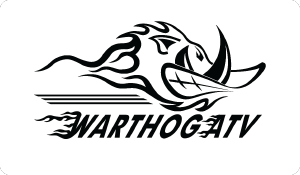 Warthog CV boots are made of TPEE (Thermoplastic Polyester Elastomer) which is a tougher material in comparison to rubber or neoprene. TPEE provides excellent puncture and flex fatigue resistance as well as a broad service temperature range. The combination of all these features result in long lasting Warthog Axles. What differentiates Warthog Heavy Duty Axle from other after-market axle brands is not only the quality of the components but also the optimized machining processes used in manufacturing. In addition, our stringent quality control system ensures consistency in craftsmanship and maximum performance. 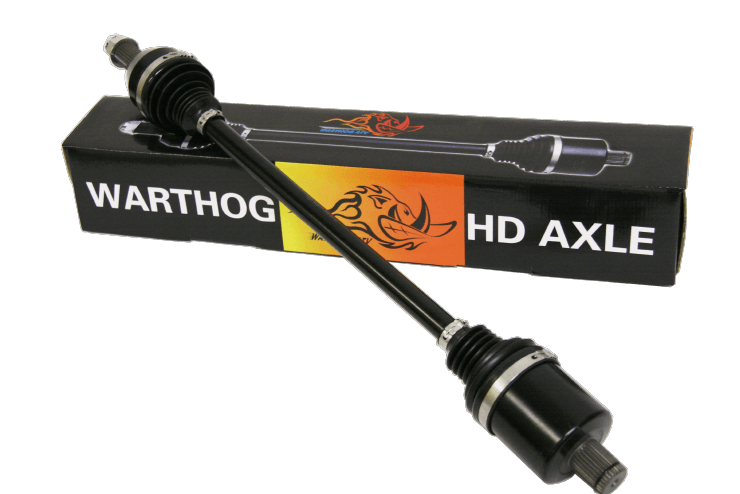 Gear up for your next fascinating outdoor adventure with Warthog Heavy Duty Axles. Enlarged shaft and CV joints are made of high quality chromoly steel for optimal strength and toughness.